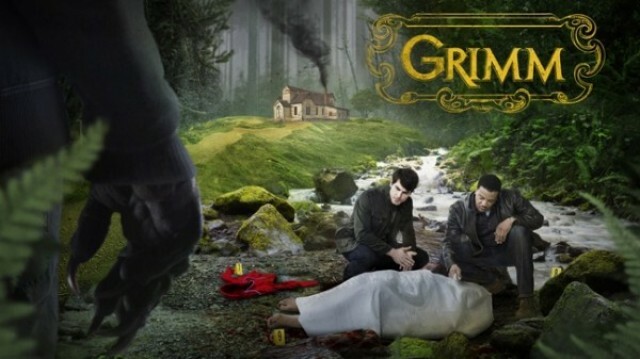 Having only just sat down and watched the first handful of episodes of Grimm with the Missus the other day I'm pleased to say, having so far liked the series, that it's already been renewed for a second season by NBC. Grimm, which stars David Guintoli as a man who can see the monsters who walk among us that other people can’t see, airs in the UK on Watch at 9pm every Monday. A much darker take on small screen fairy tales than Once Upon A Time, it combines police procedural elements with fantasy folklore.